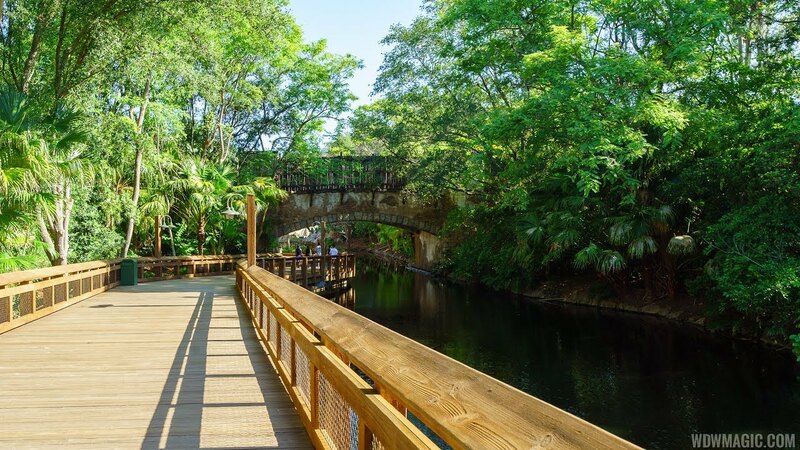 Oct 18, 2011 in "Pandora - The World of Avatar"
It has been a little under a month since Disney made the huge announcement of their link up with James Cameron to bring the world of AVATAR to the parks, and yesterday saw all the key-players converge on Disney's Animal Kingdom. 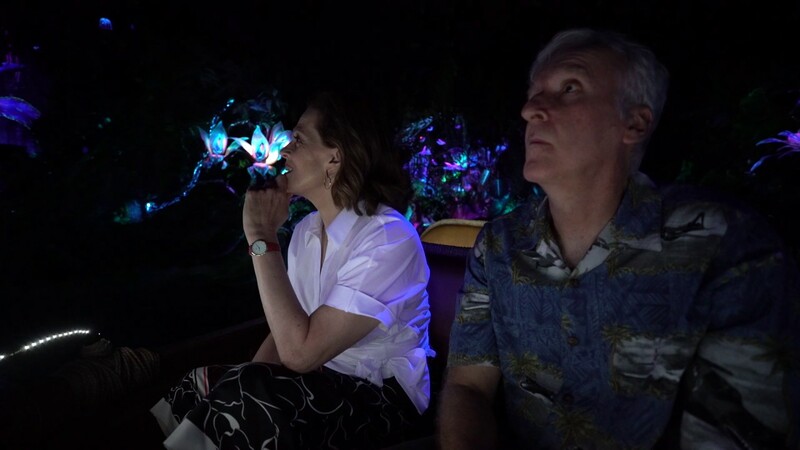 Filmmaker James Cameron, Imagineer Joe Rohde, Disney Parks Chairman Tom Staggs, and Parks President Meg Crofton were all spotted touring parts of the park with other executives and camera crews. 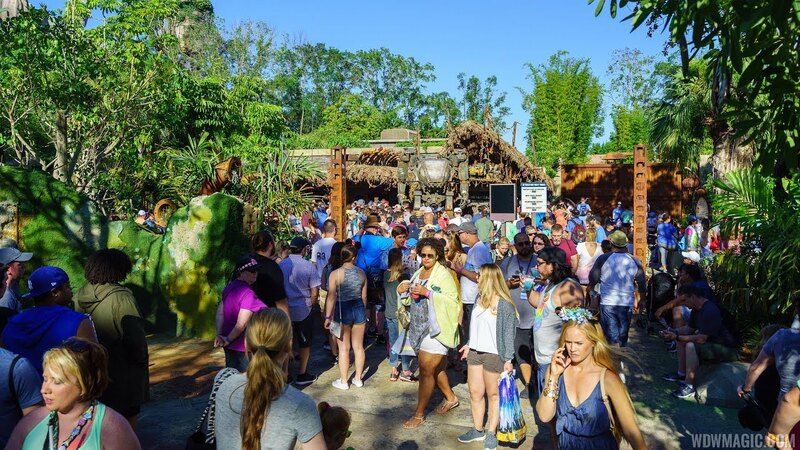 Could we perhaps be nearing an announcement of some more specific details of what we can expect from AVATAR at Disney's Animal Kingdom? The AVATAR story so far.